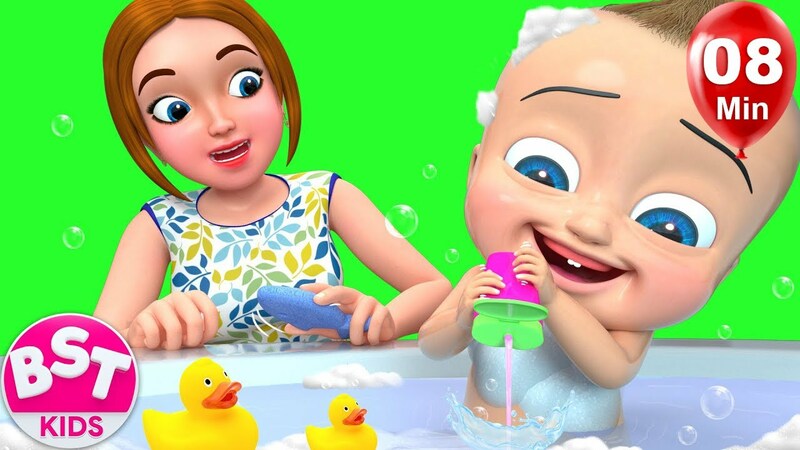 Rock a bye baby Song for Kids. 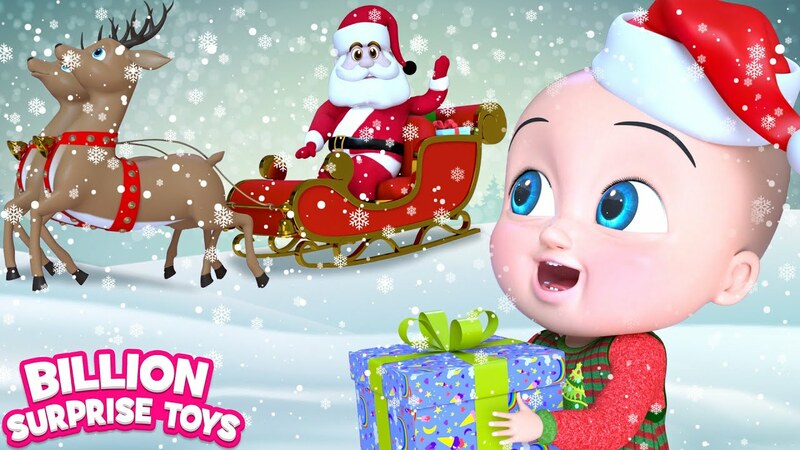 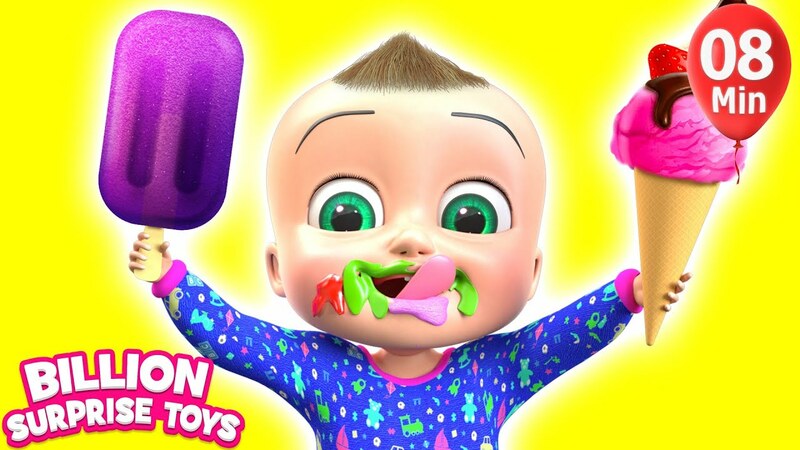 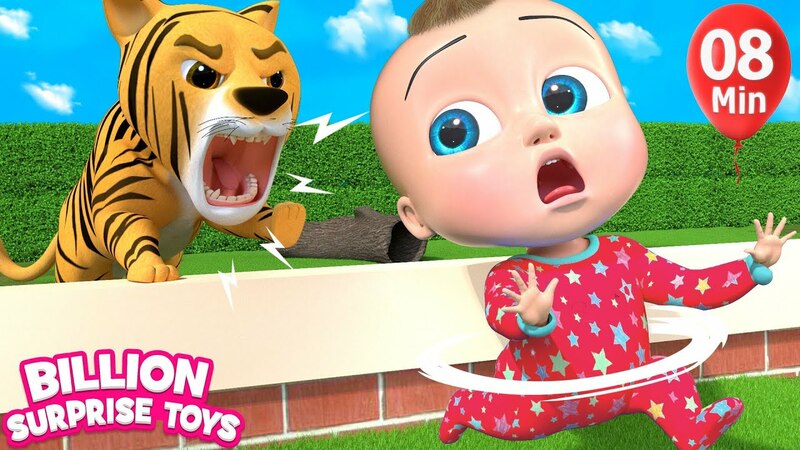 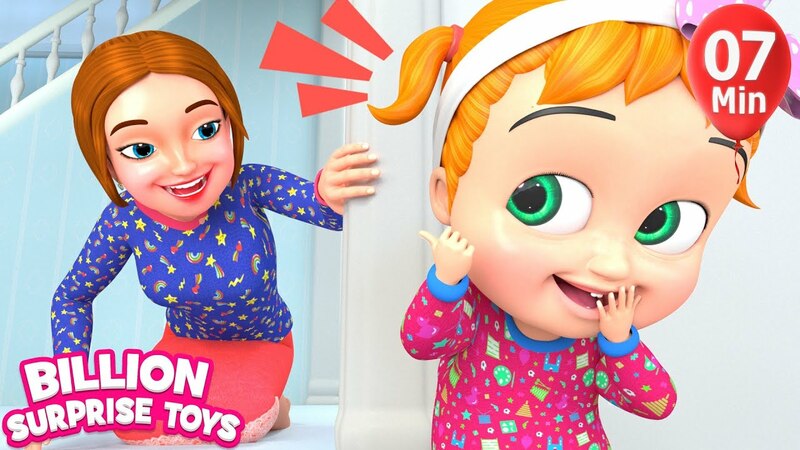 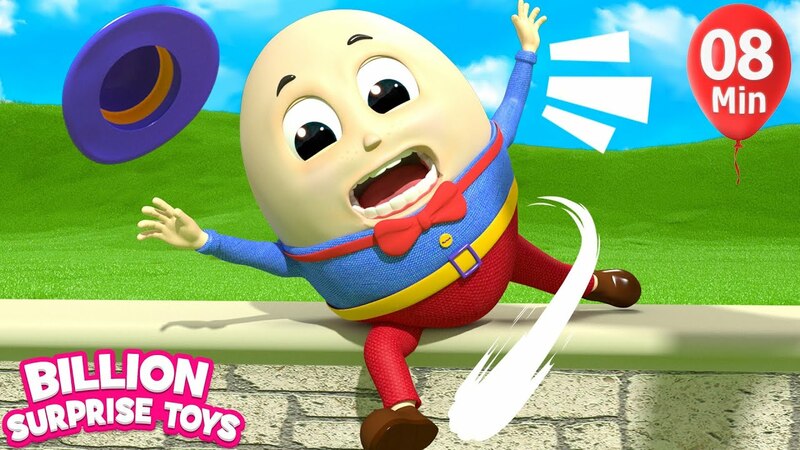 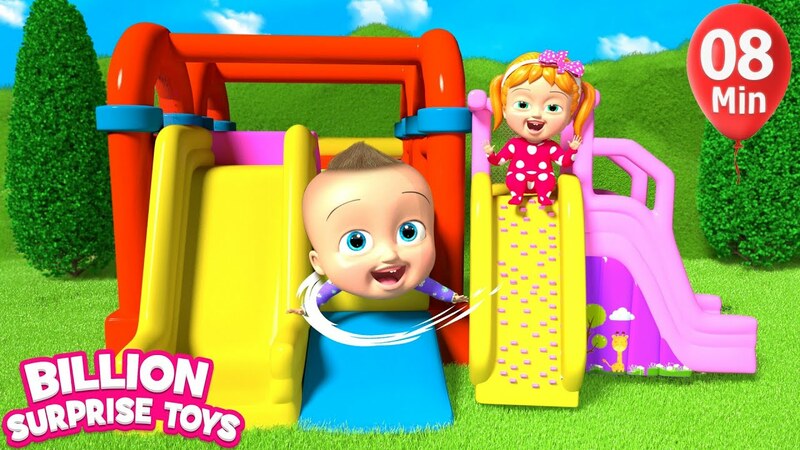 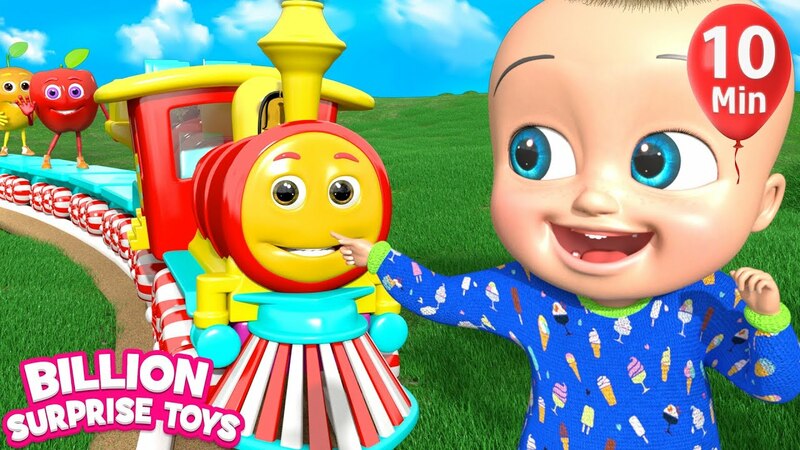 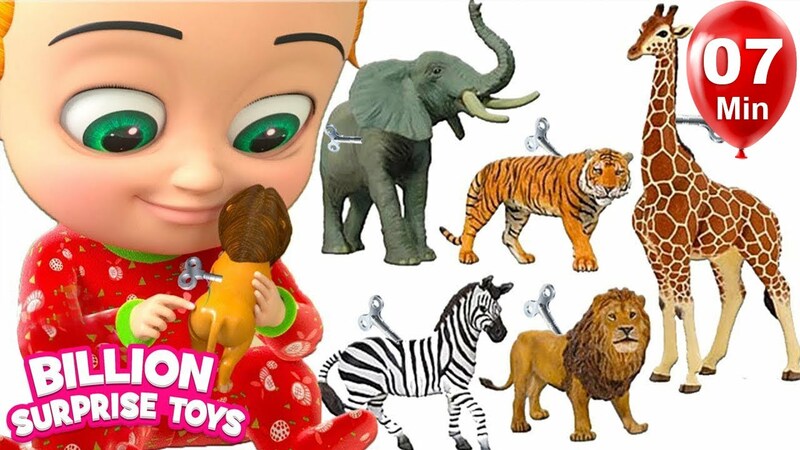 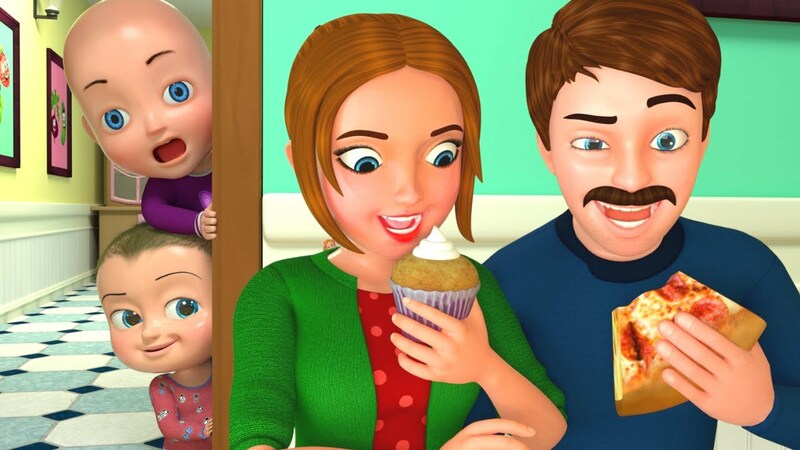 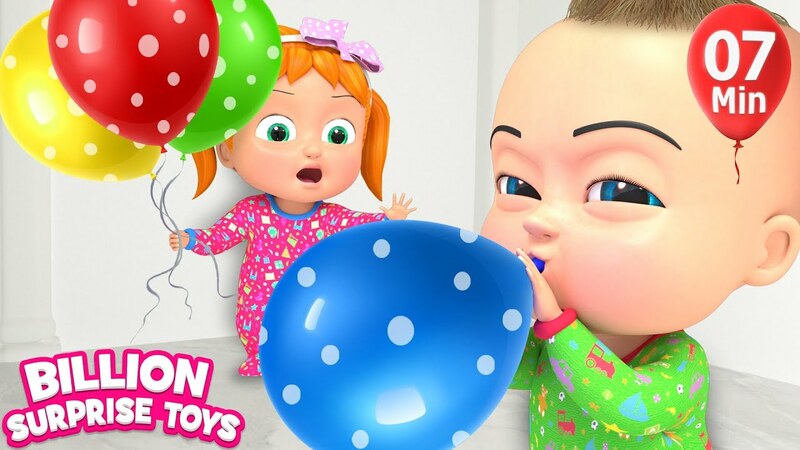 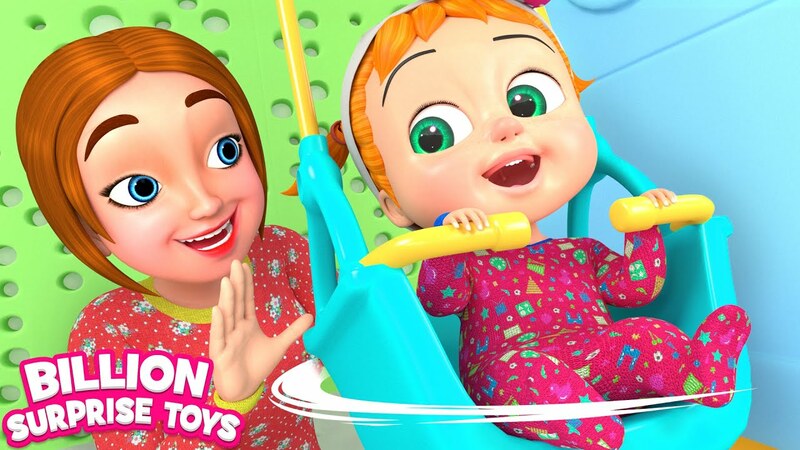 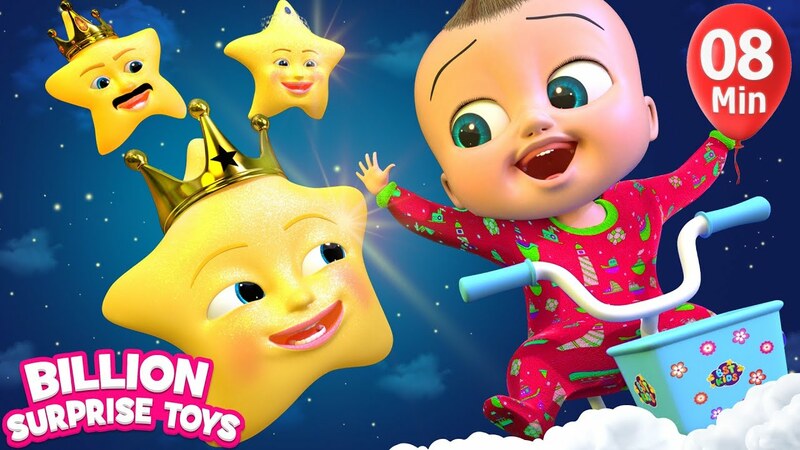 Visit our channel BillionSurpriseToys (BST) for more Nursery rhymes for children and babies! 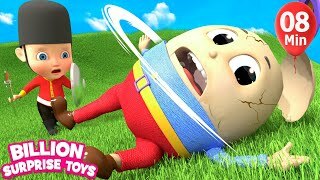 Subscribe for more kids songs.